Food. 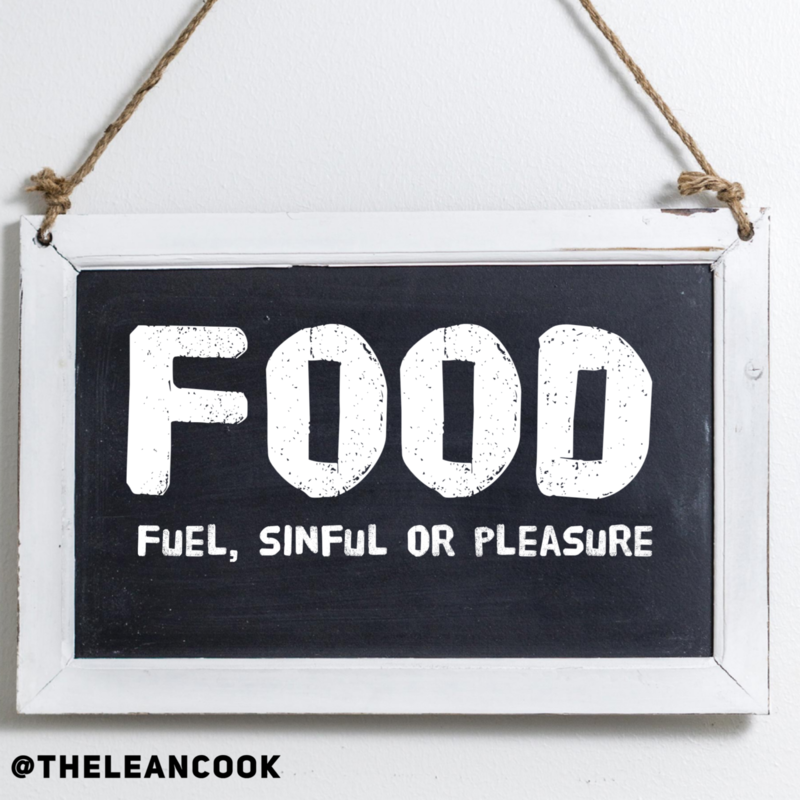 Fuel, sinful or pleasure? What’s with our relationship with food? With food generally speaking in such abundance we are often made to feel that we have to justify our reasons for eating. A reward after exercise, fuel for an activity, sinful because it’s considered naughty or off limits so eaten in secret. Our emotional attachment to food can often distort how we eat but at what point is it OK to simply enjoy a meal? I have many happy memories which include food. On my birthday my mum would make my favourite meal as a treat or a trip to the seaside as a child with nothing more than some salami, a freshly baked baguette and a kitchen knife (the decision to go to the seaside was always last minute) and for pudding a watermelon. No Tupperware, no napkins, just some kitchen roll and one of the happiest memories from my childhood. For some people certain foods hold a trigger to behaviours that they find difficult to control or in my case if you were to tell me that I couldn’t or shouldn’t have something, I would go out of my way to have it out of spite and this is how I could quite easily self sabotage my efforts just to make a stupid point. Thankfully I’ve reached a place where nothings off limits. With no food considered as sinful I’ve learned how to enjoy all the things you’re told to eliminate from your diet when you indeed go on a diet. I’m not going to say that it’s straightforward, but knowing it’s OK to enjoy all foods has made it easier to diet. If you take away the power from a food item that you’ve been told not to have then it’s you in control and not the food. The subject was put on a calorie target to create a calorie deficit between what they ate and their energy expenditure. A diet high in calorie dense foods isn’t going to contain much volume to keep your tummy full and in the long term it’s likely to make you feel like crap. So what to do for the best? Fill your meals with foods you enjoy that will make you feel great for eating them and in a way to reach your goal, whether it’s weight loss, general health improvement or just because you enjoy it. Don’t fall into the trap of buying trendy or superfoods – there really is no such thing. Different foods have different benefits when incorporated into a healthy balanced diet and good nutritious food doesn’t need to be expensive!